Just like all mechanical types of equipment in this world cars are also liable to damage. Which is why cars need to be maintained properly. For example, If your car is losing power while you are driving it is possible that there is some problem with acceleration. There are many reasons why this can happen. You might not have enough fuel or there might be some problem with the electricity supply to the engine. 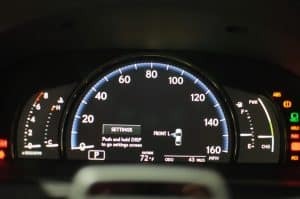 In this article, we will talk about the various reasons why a car could lose power while accelerating. 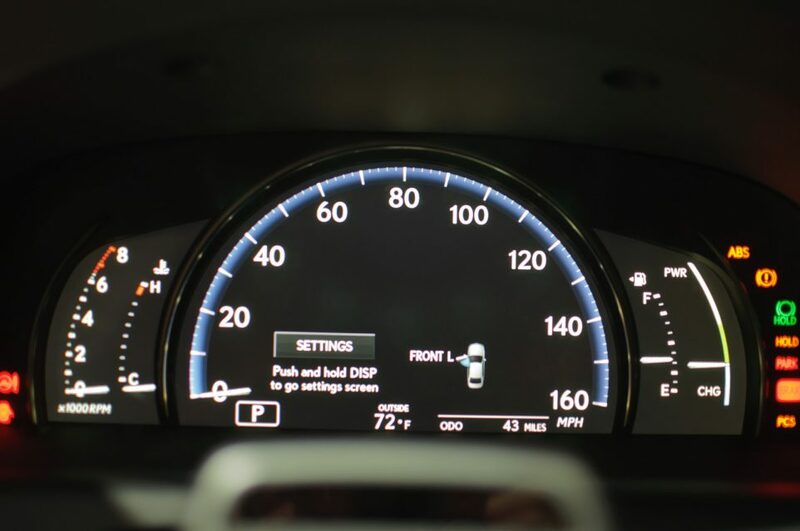 A car can lose acceleration due to various reason. Here are some of the most common reasons why it’s losing power. A fuel filter has the responsibility of filtering the fuel before it goes into the engine and combustion chamber. If the fuel filter gets clogged and the fuel does not reach the engine chamber in the right quantity then the engine will not be able to perform at its optimum level. You will feel as if you are losing power while you accelerate. So, when this happens the first thing you should do is check your fuel filter. The fuel filter is located in the engine bay or near the fuel tank in your car’s trunk. If the fuel filter is clogged then you can get it changed from the mechanic who will charge you a very paltry sum. The engine needs clean air to function properly. Dust and other particles can damage the combustion chamber. Therefore, the air that goes into the system should always be clean. To ensure that, an air filter is placed right before the throttle body. As soon as the throttle opens air is sucked in and it passes through the dedicated air filter which cleanses the air of dust and other harmful particles. The air filter goes bad after a few thousand miles so it is best if you get it changed every time you go for an oil change. The exhaust removes all the harmful and unnecessary gases from the engine. The sooner the exhaust excretes these gases the sooner the engine can restart combustion. Therefore, if the car is able to excrete gases at a faster rate than it produces them, the car runs fast and smooth. However, if there is any sort of obstacle in the way like a cat-converter or a clogged exhaust then your engine loses power. The Mass Airflow Sensor (MAF) measures the amount of air the car needs to accelerate. Once it gets that measurement it sends this information to the ECU which notifies the throttle to open accordingly. If the MAF is faulty and not measuring the air flow properly then you could experience a serious loss in power. Sensors can get worn out due to heat and dust. Regularly cleaning them can help improve their function. The MAF senses the amount of air entering into the engine and the Oxygen sensor measures the number of gases that exit the engine. It is therefore located in the exhaust pipe. If the readings of the MAF match with the Oxygen sensor readings then this means your car is in perfect running condition. The oxygen sensor also affects the fuel injection system, so its proper function is necessary for the smooth running of your car. Fuel injectors introduce fuel into the combustion chamber. They do this by sending in fuel at high-pressures, much like a spray. They need to spray the precise amount of fuel into the chamber for combustion to happen. If there is even a slight miscalculation the combustion cycle can get disrupted and that can result in loss of power and in the worst case scenario broken cams or pistons. The fuel pump delivers fuel from the fuel tank to the engine. The fuel pump has to be powerful enough to be able to send the fuel at high pressure. If the pressure is low the fuel injectors will not be able to spray the correct amount of fuel into the combustion chamber and that will result in a loss of power. A faulty fuel pump will not pose problems at low speeds but when you are looking for quick acceleration you might be left wanting. Fuel pumps usually have a long life so checking the fuel pump on your car shouldn’t be your first action. 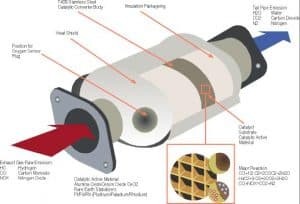 There are so many parts in an engine that are interconnected that if one goes bad you won’t be able to pinpoint the exact part that is faulty and that could lead to a long diagnosis. Loss of power when accelerating is one such problem that requires you to check all the relevant parts of an engine. The spark plugs are also an important part. They create the spark that causes explosions inside the combustion chamber. Without them, your car won’t even run. So, if you are losing power, bad spark plugs could be a problem. The cylinders in an engine have to be sealed tight so they can contain the explosions happening inside them. The car works on this basic principle. If the compression rate is high then all the power from the explosion is being used to drive the pistons. However, if there is a leak, the compression rate drops. In easier terms this means that the cylinder is not able to compress the explosion and the power is not completely transferring to the wheels. This can lead directly to a loss in power while accelerating. Going through all the reasons above you might have learned one thing that there are too many factors in play when an engine is functioning. There is no method to pinpoint the problem. However, a trained and certified mechanic can make an accurate diagnosis saving you time and money in repairs. Most factors listed above are easy to solve and can be solved from home but others require specific care of a mechanic. As a general rule of thumb go to the mechanic whenever there is something wrong with your vehicle.